Maintaining a fleet takes expertise, knowledge, and time. Your fleet is a valuable asset, so you should turn to experienced technicians when you need fleet services. 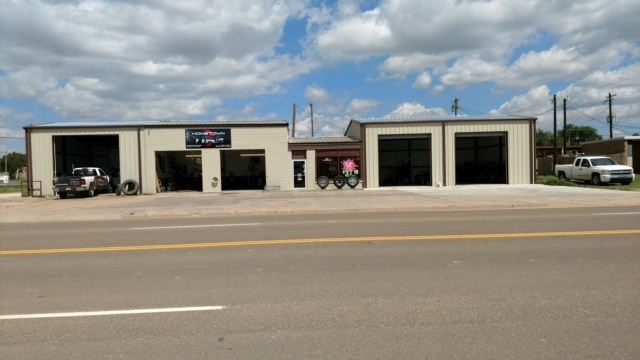 Hometown Tire provides expert fleet services and maintenance to customers in Sundown, TX, Levelland, TX, Brownfield, TX, Lubbock, TX, and surrounding areas.